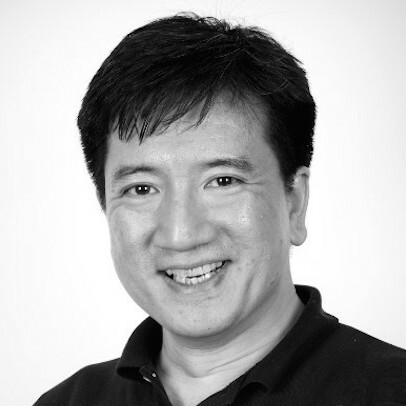 Hong is Principal Lecturer in International Management and Innovation. He has three years experience as Head of Department, but has recently taken on the role of Director of Operations. Main pedagogic interests include: using technology in teaching, learning and assessment; experiential learning; and continuous assessment techniques. Woo, H.S. (2009), 'Innovation in a Chinese Food Manufacturer: A Case Study', in Production and Operations Management Society 2009, Orlando.